Learn a little more about the issues Digging Deep is tackling. And find out how you can help build awareness. 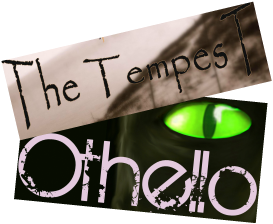 Test your knowledge about a couple of Shakey's best known plays. And maybe a few of his others too. Learn how to make a small flyable kite with just a few household bits and bobs. Just make sure you ask the folks first.